Dot stickers. It always comes back to dot stickers. 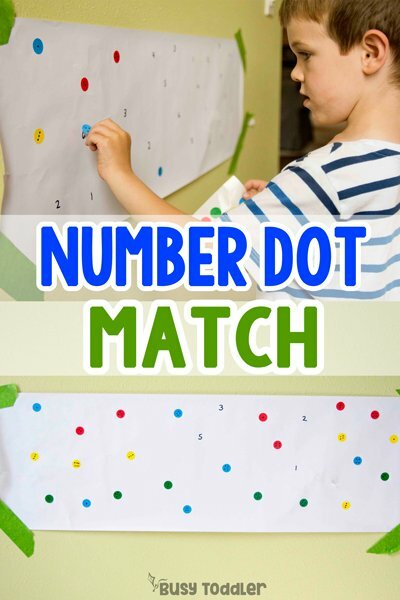 Let’s take a few feet of butcher paper and some dot stickers and turn it into a high-level numbers activity stretching kids far beyond “knowing their numbers.” Let’s make it something really special with this number dot match activity. 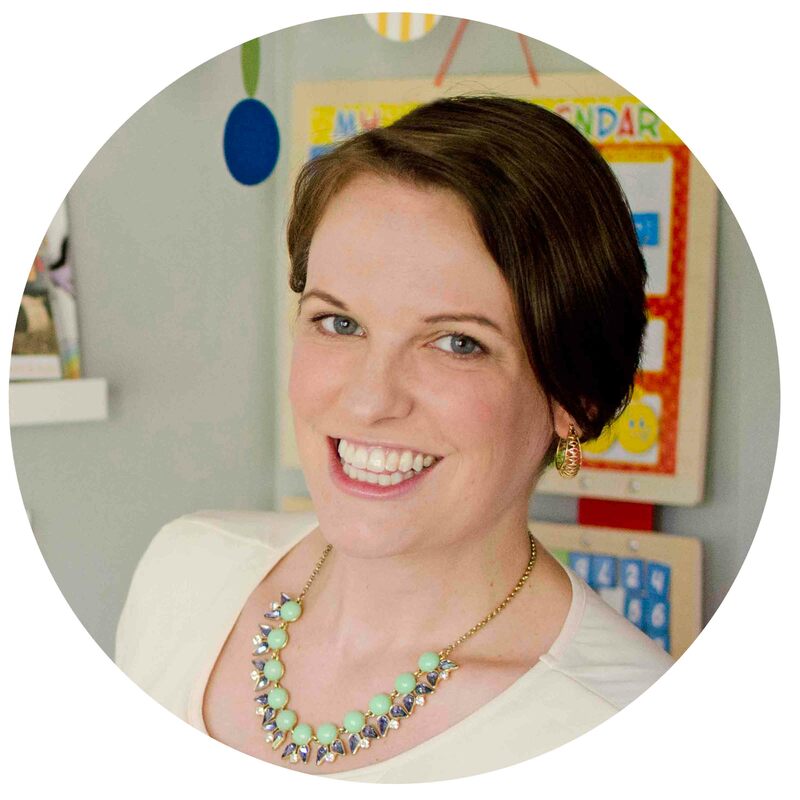 There is SO MUCH MORE to “knowing their numbers” – so much more than just being able to count and recognize numbers. 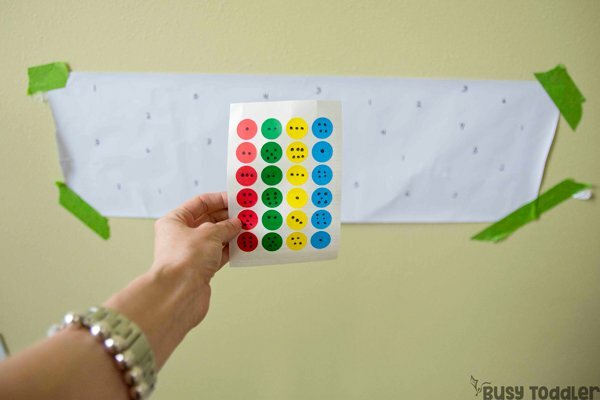 This dot sticker activity practices numbers in a much different way. Curious how I teach my children? 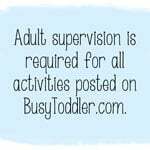 Check out Playing Preschool: my simple home preschool program. Dot stickers – these are the ones I get on Amazon. One pack lasts me about six months. I rolled out the butcher paper and taped it to the wall. Across the paper, I wrote the numbers 1 – 6 in random order. 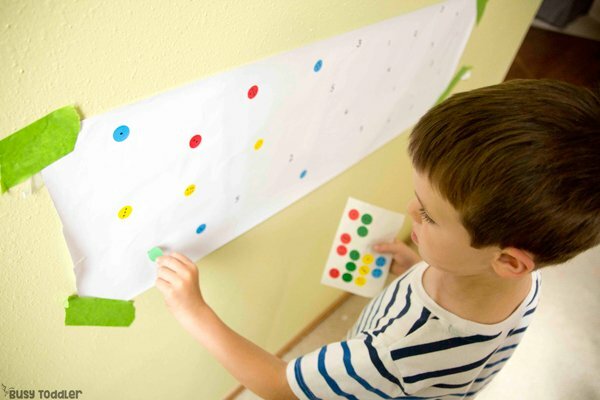 On the dot stickers, I put dot-amounts of each number: one dot for number 1, two dots for number 2. I handed the sticker sheet over to my son (5) and away he went. 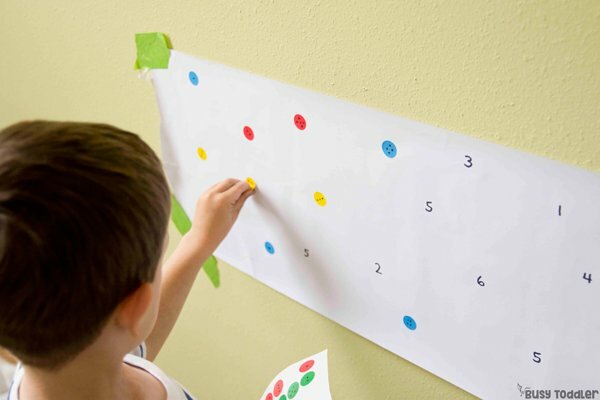 But this wasn’t just any number activity – this activity is about value, quantity, and understanding how to identify a number that isn’t written as a numeral. 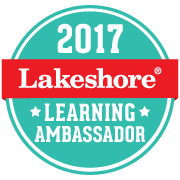 WOW – that’s a lot of learning from a few stickers! I know – it’s amazing what you can do with dot stickers. And it’s amazing what you can do with numbers. 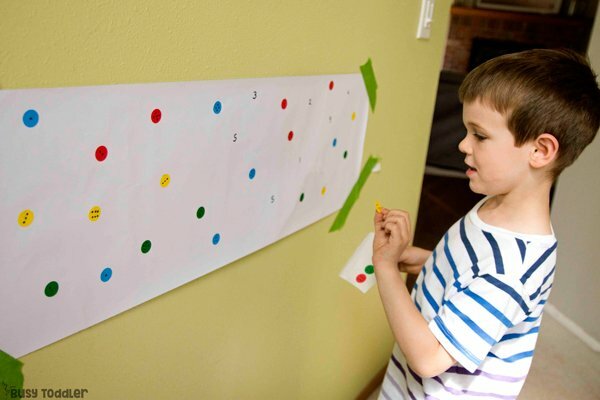 Number sense is a HUGE skill for kids and even though my son can fluently count to 200, “just counting” is NOT what this activity is about. 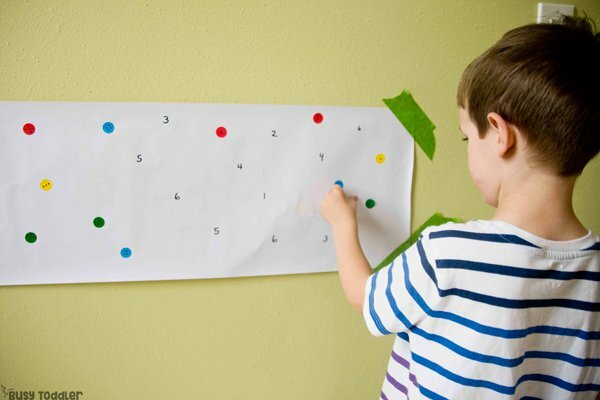 This activity is about understanding the value of the numbers 1-6, identifying their quantity, and seeing the numbers arranged differently. On each sticker, I arranged my dots to show each number’s value differently. Sounds simple? It’s the same skill they’ll need for addition later on and understanding that numbers can be grouped in various ways (think 3 + 2. 4 + 1, all make 5). Just as he matched up the last number, he wanted to play this again. So I happily grabbed a second dot sticker sheet, and wrote a new set of numbers on the same butcher paper. And I left it up ALL WEEK. Sometimes, he’d even make his own dot sticker sheets, practicing so many skills with just a few stickers. 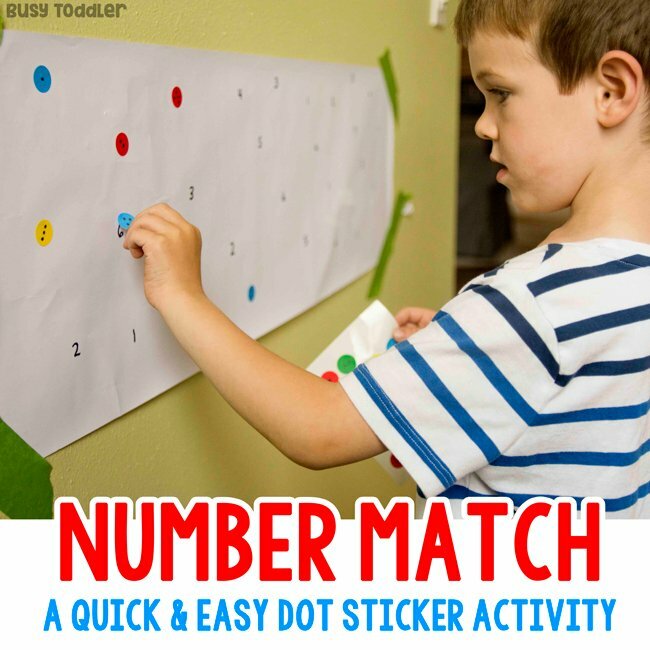 Number Dot Match really was all I thought it could be – a fun and simple way to continue working with numbers, ever growing this monumental skill. 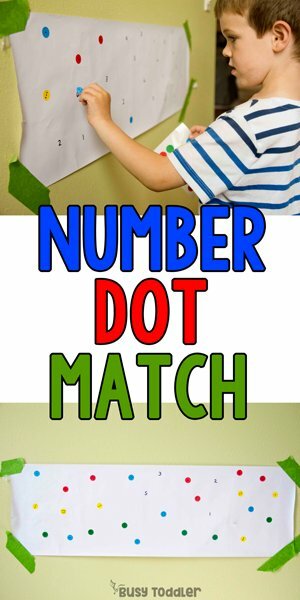 When will your child try Number Dot Match?